Chlorine-free shock granules from the premium surespa range of hot tub products. 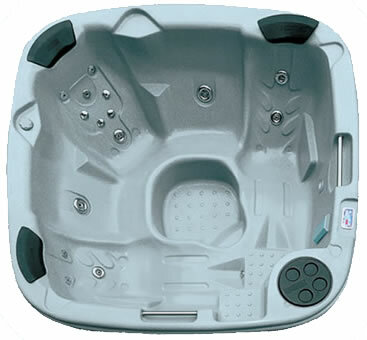 A hot tub shock will remove the organic contaminants that inevitably enter the water when a hot tub is used. 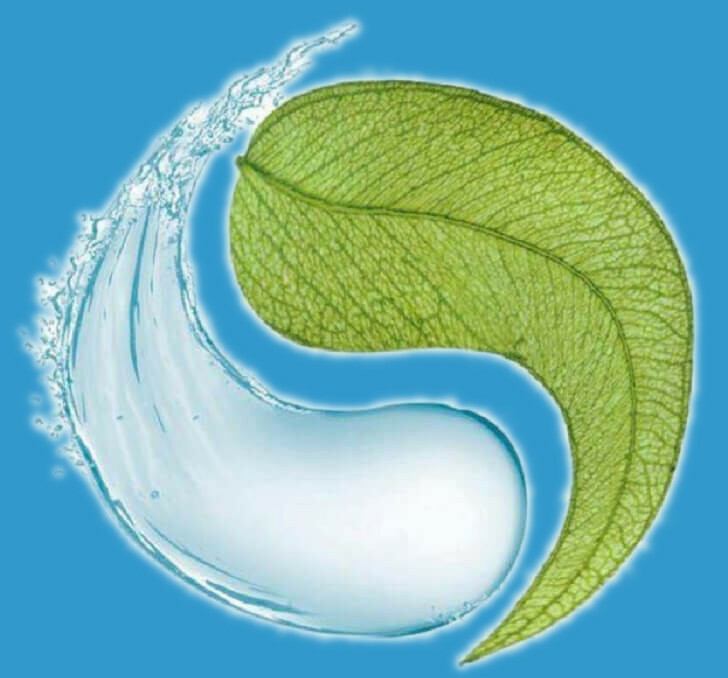 These include airborne pollutants and substances introduced by bathers, such as perspiration and body oils. It is important to remove these contaminants on a regular basis. Although a chlorine based shock is recommended where possible (surespa Spa Shock Express) some people find that they cannot tolerate the ingredients and, if that is the case, surespa chlorine-free shock granules are an ideal alternative. Dosage: Use approximately 11g per 1000 litres of spa water. Ideally, pre-dissolve the granules in a clean plastic container using at least 1litre of water for every 11g of product. Stir well to ensure that the granules are fully dissolved and add the resulting solution to the spa whilst the pumps are running to aid distribution. Leave the pumps running and the hot tub cover off for at least 30 minutes before bathing.